Casco windows and doors are manufactured locally in our 450,000 sq/ft South Elgin facility. Add a picture window to large rooms to allow for large viewing areas. Available for casement and double hung combinations. Our factory showroom is open to all including homeowners and contractors! Full beautiful views, large venting openings, and easy operation! 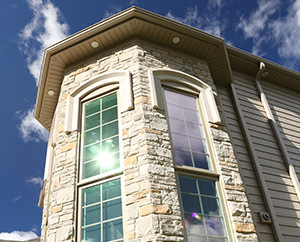 Casco has been designing and building high quality window and door products. Gathering and reacting to the needs of builders and homeowners, Casco continues to evolve and provide the same superior customer service it was founded on years ago. Building a new home, remodeling, or working on a commercial project, Casco will add beauty and quality that fits any architectural style and budget. 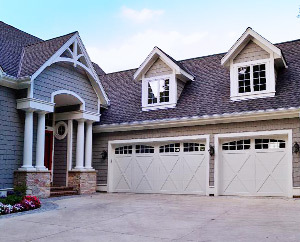 Modern garage doors to a new level with C.H.I. Overhead Doors new Sterling product. Extruded aluminum exterior with rich pine wood interior and manufactured right in South Elgin, IL! Save energy without breaking the bank! 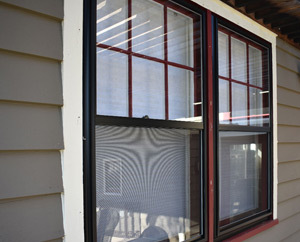 Storm windows add on to existing wood and aluminum clad windows. Add a 5th wall of light with a skylight or sun-tunnel. 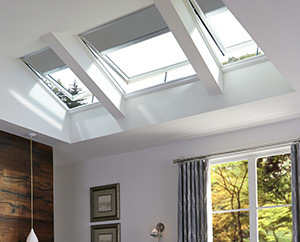 Velux products offered with No Leak Guarantee! 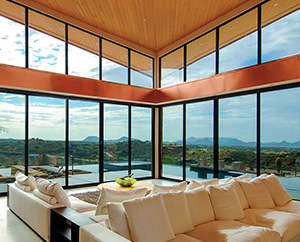 Bifold and multislide windows and doors, large glass wall systems. Fiberglass, Steel, Wood, and much more! CHI Overhead doors, manufactured in Illinois, are some of the best in the nation. 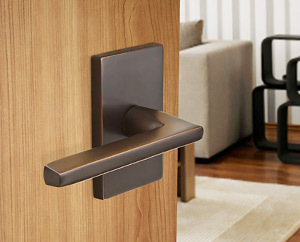 Featuring Emtek, Schlage, and MaxGrade hardware, these uniquely different brands fit projects from modern to traditional. 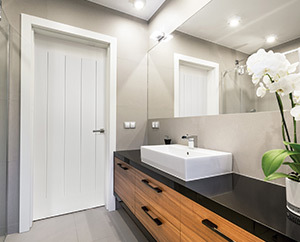 With both made to order and quick ship doors, Rogue Valley Wood Doors can be made from traditional or exotic woods! 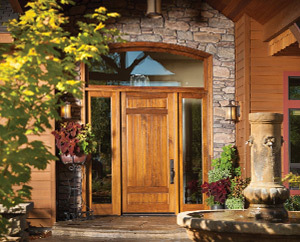 Fiberglass and Steel front/patio door systems and molded or basic wood doors.